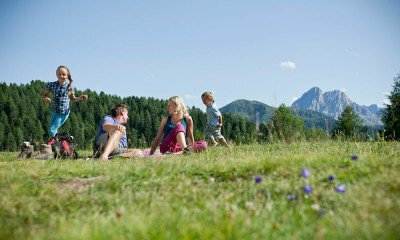 Spring awakening and summer sun, fireworks of colours in autumn and winter fun in the snow – our region offers you a special holiday experience all year round. No matter what your plans are: You may always rely on our nature, our climate and our hospitality! In Gitschberg Val Giovo, every season has its special charms. The only thing you have to do is to figure out which part of the year best matches your personal attitude, your sporting preferences and, of course, your schedule. After all, our active hotel in South Tyrol welcomes you in all seasons and invites you to enjoy fully the many opportunities of the season. 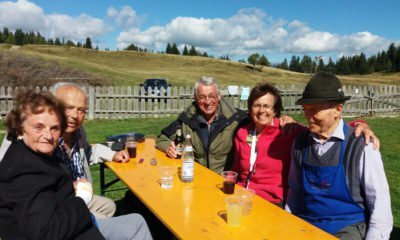 A large network of hiking and biking paths, mountain bike routes and exciting rafting trips, popular ski slopes and beautiful cross-country skiing trails – everything is close-by in Rodengo. The ski resort Gitschberg Val Giovo is only 10 km, Mount Plose just 20 km and Plan de Corones 30 km away. Visit many interesting museums and castles, cultural highlights and ancient towns. Along with the seasons, the appearance of our region will change and always create new charming impressions. In the different seasons, the mountain meadows, alpine plateaus, crystal-clear mountain lakes and sleepy villages unfold their charm and fascinate our guests in many different ways. As an active hotel in South Tyrol, we offer you a very special advantage: If you book a double room, you will receive the AlmencardPlus free of charge – a privilege card that offers you the most beautiful features of our alpine scenery from spring to fall for free. 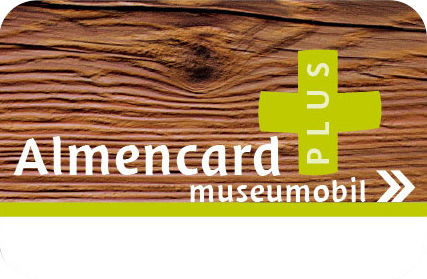 It offers free admission to more than 80 museums in South Tyrol, all the advantages of the BrixenCard, cable car rides in Val Giovo Gitschberg and on Mount Plose, as well as free public transport by bus and train. 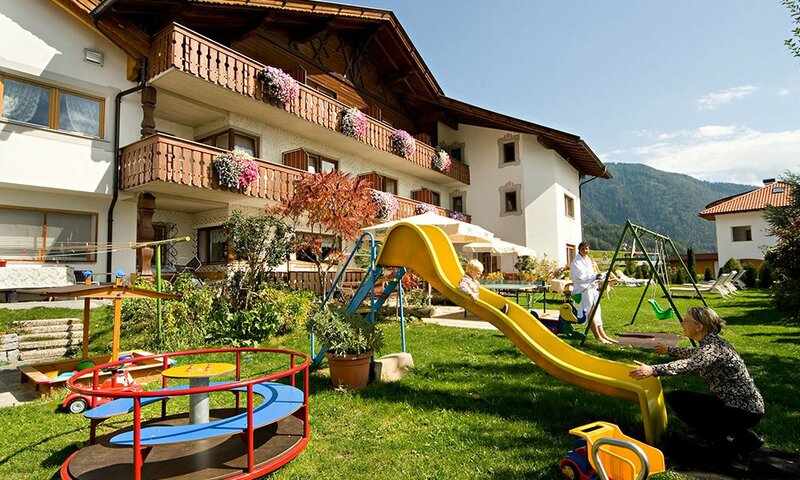 You will have access to 30 mountain pastures, 4 ski lifts and an entire region at your feet. Thus, in our active hotel in South Tyrol, you do not need a car – most transportation will cost you nothing and be more comfortable.